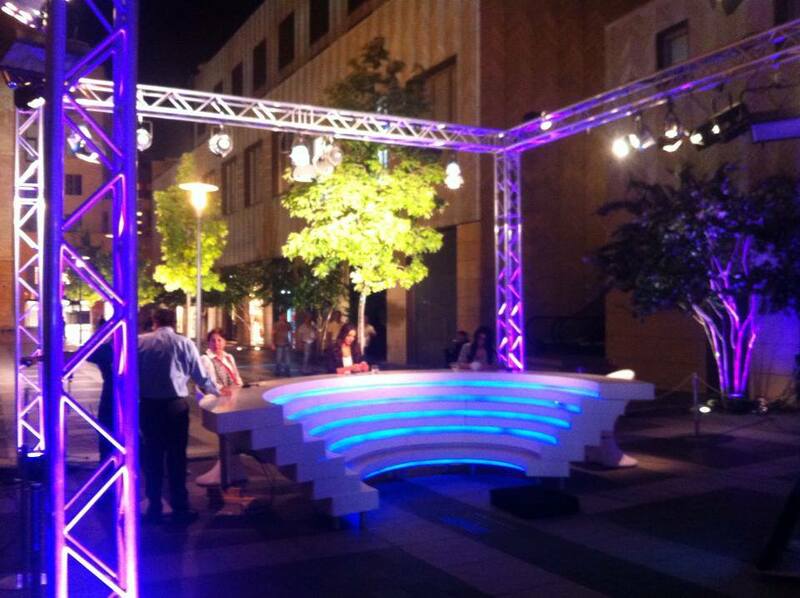 »Video Reports»We Are Featured On LBC Sat’s B-Beirut Show! Our social media representative Fred Bteich was a host on LBC SAT‘s B-Beirut show, on August 25, 2013, following the explosion that rocked Tripoli on August 23. Check out his part of the episode below, during which we talked about our latest projects and how we handled the blood demands during the Tripoli bombing a few days ago.